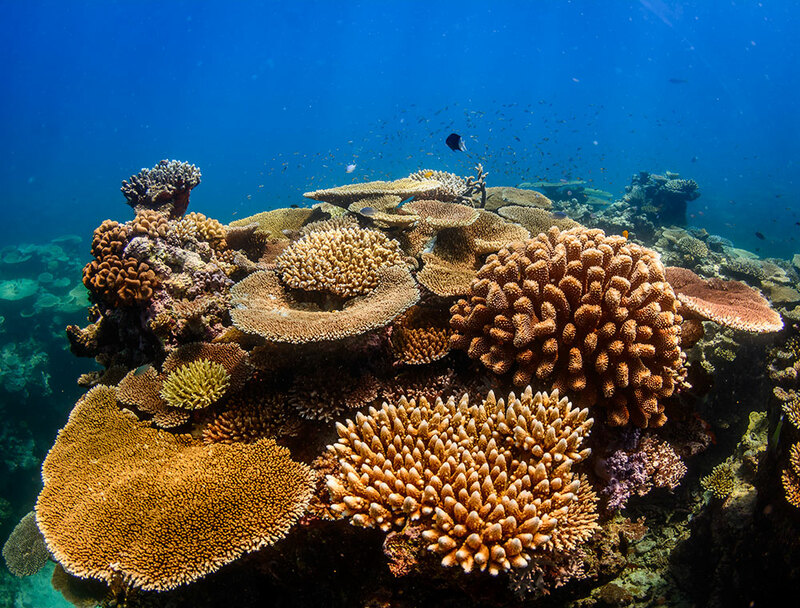 As Earth’s largest living structure and home to thousands of marine life species, Australia’s Great Barrier Reef is deservedly a pinnacle for divers around the world. There are those who spend their life dreaming of diving this reef, and then there are the many lucky PADI Instructors who get to live the dream every day, exploring reefs and having incredible marine life encounters. 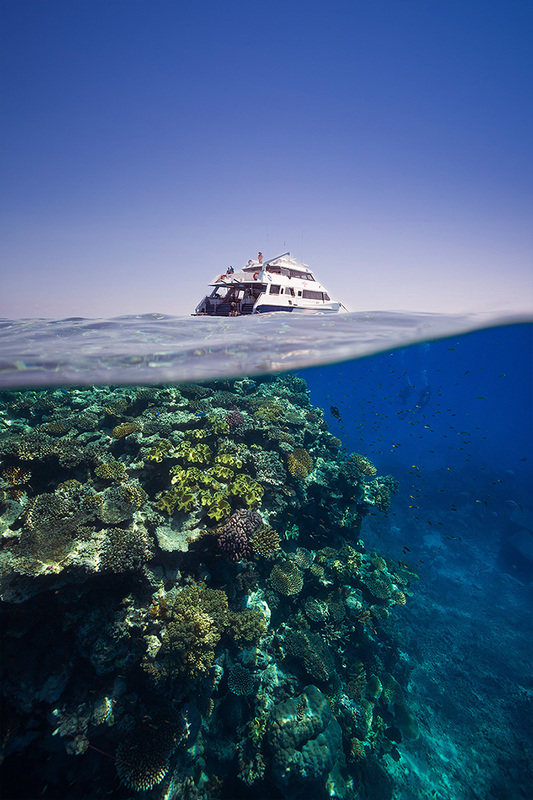 Below are 15 Great Barrier Reef photos from PADI Dive Centres and Instructors. Enjoy! Two divers descend the line in this amazing split-shot from Deep Sea Divers Den. 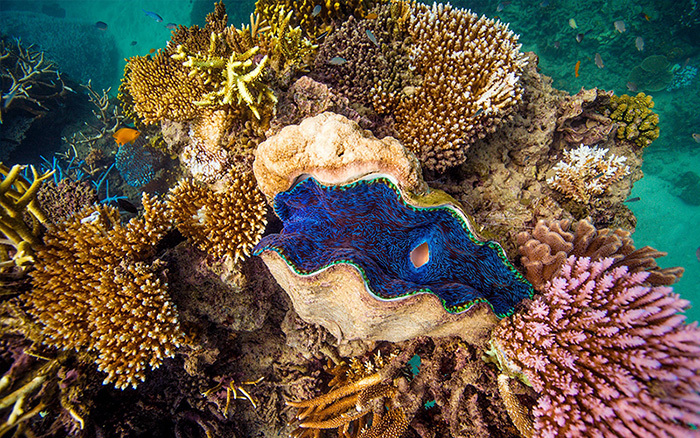 Photographed by Down Under Dive, this clam and coral combination boasts some amazing colour. Who doesn’t love a turtle? There are plenty of opportunities to find them swimming between the reefs – or blocking sunshine – with Blue Dive, Port Douglas. 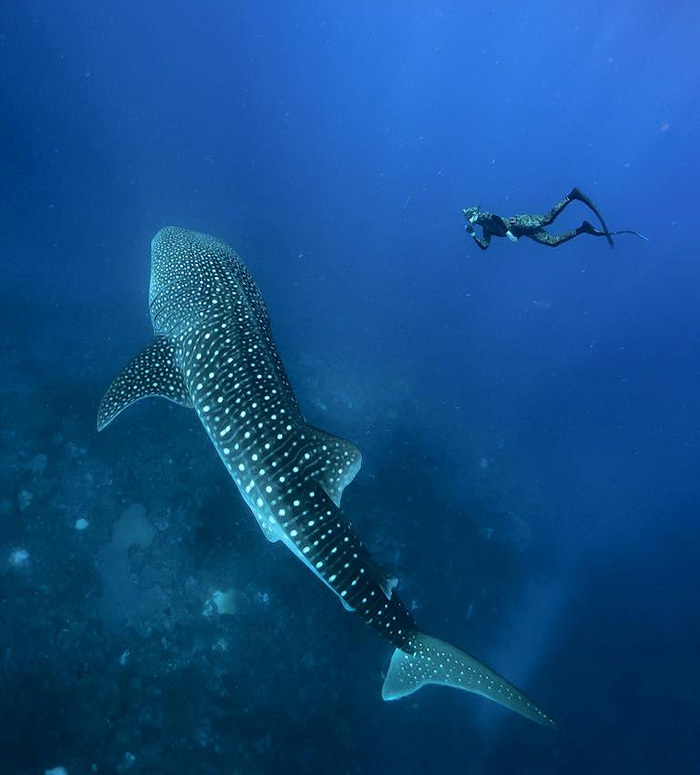 Adam Stern, PADI AmbassaDiver, and his friend were freediving around the Great Barrier Reef one day when, to their surprise – WHALE SHARK! 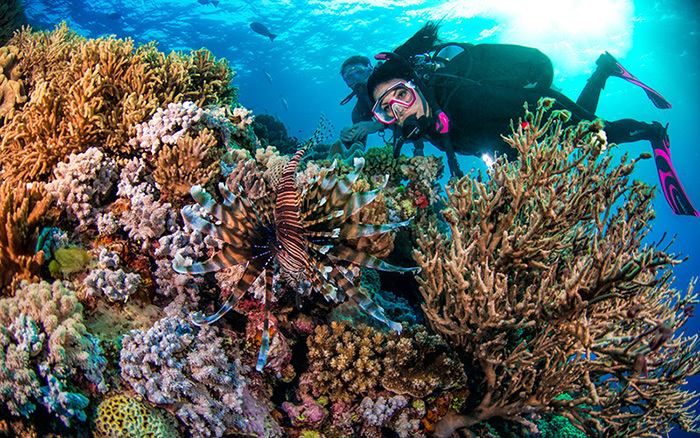 You can’t deny the beauty of a lionfish, especially when surrounded by vibrant coral! 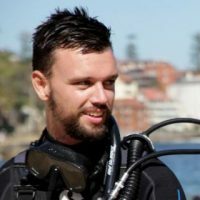 Just another day out with Pro Dive Cairns. 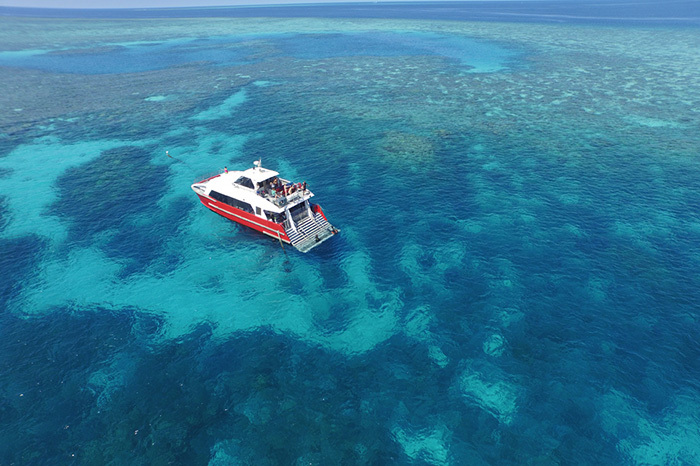 Even the surface intervals sights are amazing at the Great Barrier Reef – with Cairns Dive Centre. If the reef and its marine life wasn’t enough to engage your senses, Australia will even throw in a beautiful sunset for you. 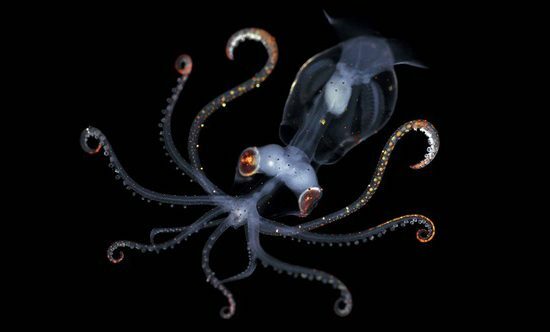 Photo by PADI Instructor, Tom Whittle. Yongala Dive have many incredible marine life encounters at the famous SS Yongala wreck. 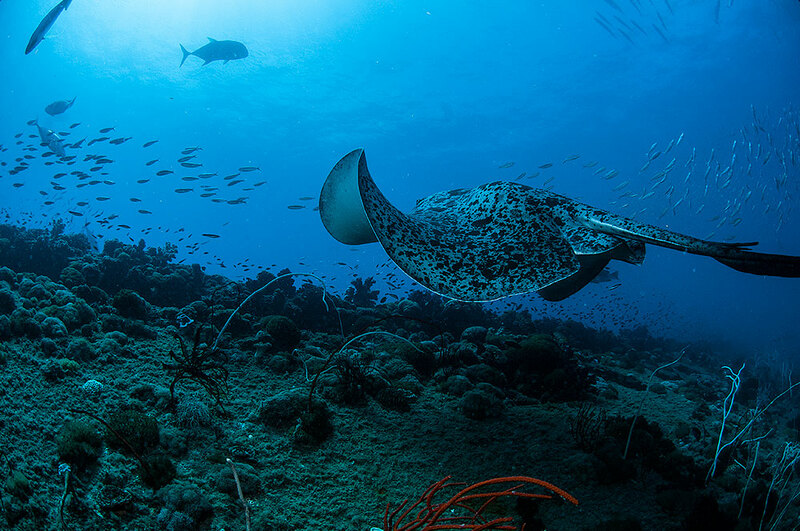 This marble ray is just one of many different rays to visit. 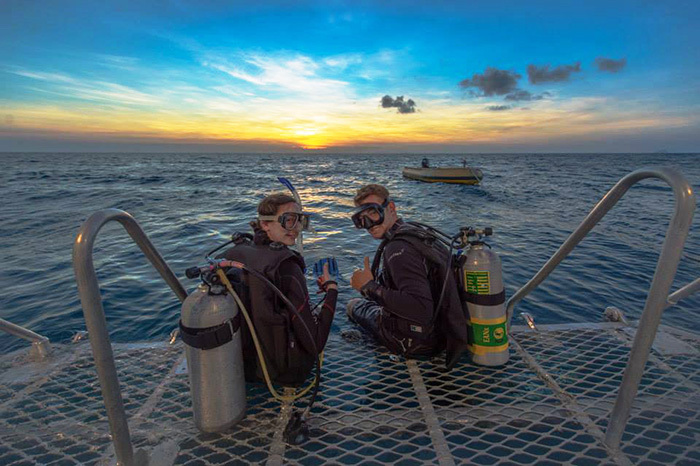 Adrenalin Dive have great dives off the coast of Townsville. 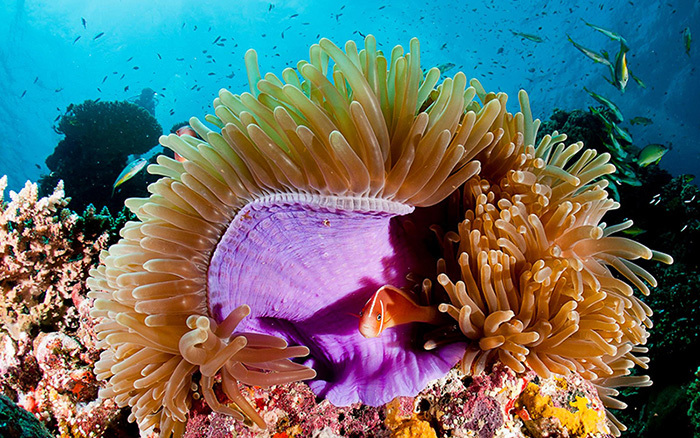 This is the Lodestone Reef, courtesy of Achim Wetz Photography, Underwater & Landscape Photographer. 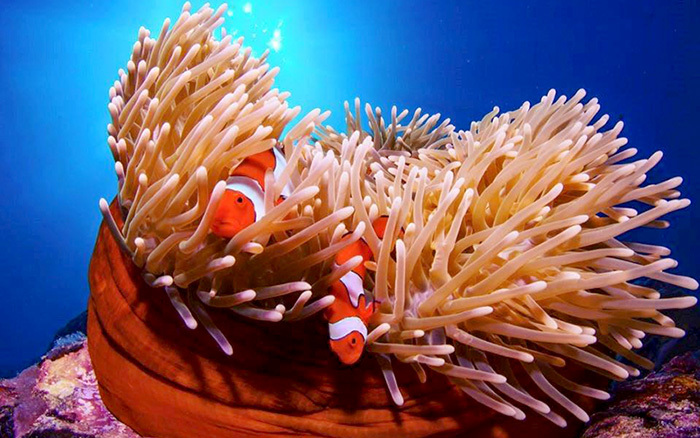 Commonly found in shallow waters, clown fish and sea anemone are among the most popular species in the reef. Deep Sea Divers Den are obviously a fan too! 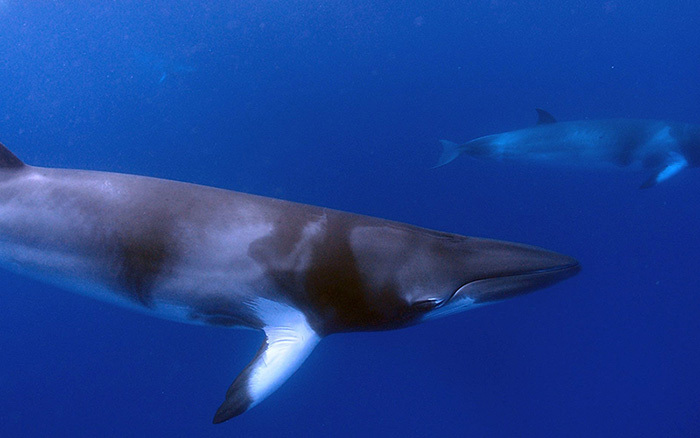 Minke whale expeditions are quite popular in the Great Barrier Reef with sightings often occurring in Australia’s winter. Photo by PADI Instructor, Tim Irvin. 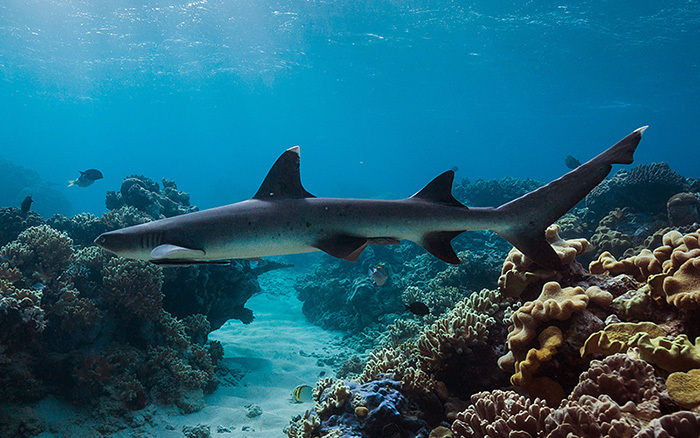 The whitetip reef shark is one of the most common shark species found in the reef. 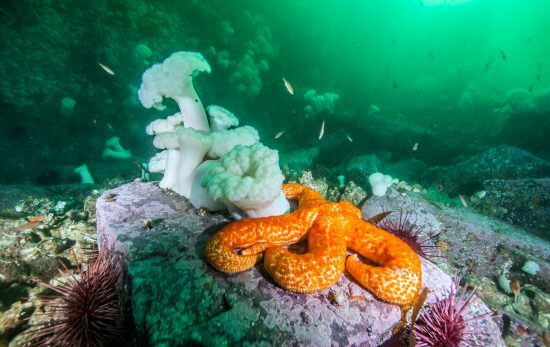 Deep Sea Divers Den photographed this beauty passing by on a recent dive. Clown fish and sea anemone are so photogenic, we had to include them twice! 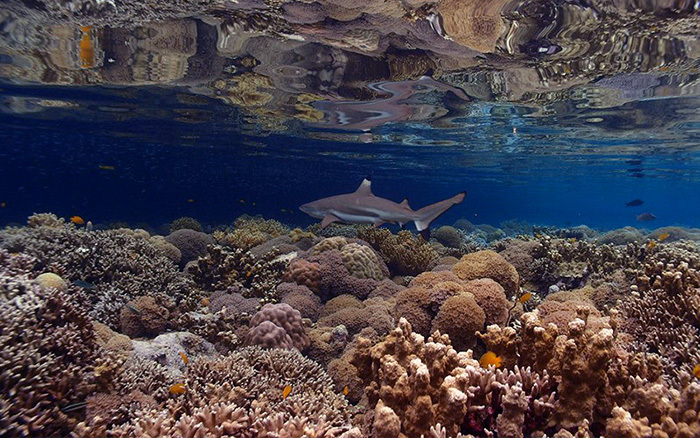 A blacktip reef shark cruises by PADI Instructor, Tim Irvin in shallow waters. 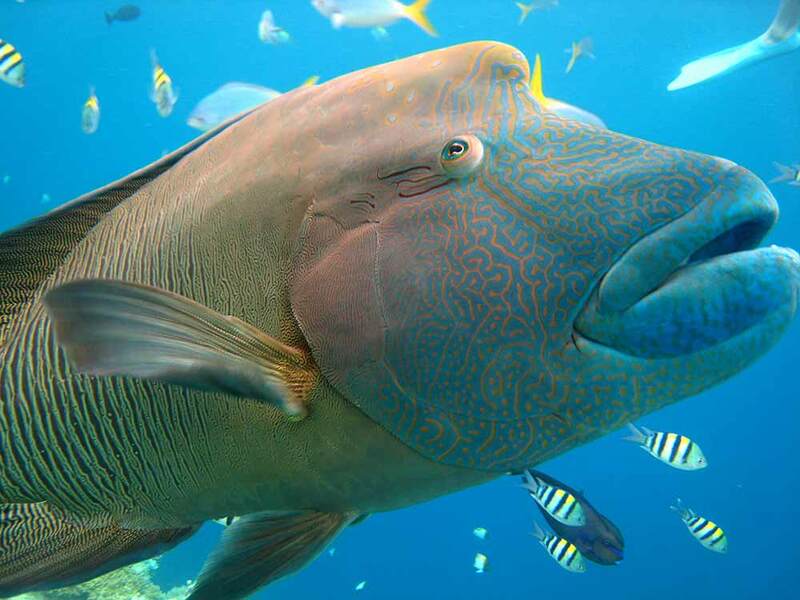 Dive the Great Barrier Reef and you may hear of Wally the Wrasse. 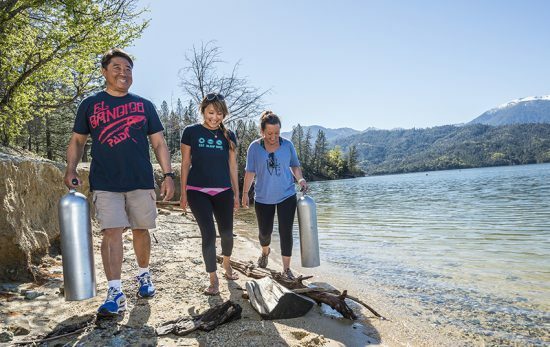 Remote Area Dive are long time friends! 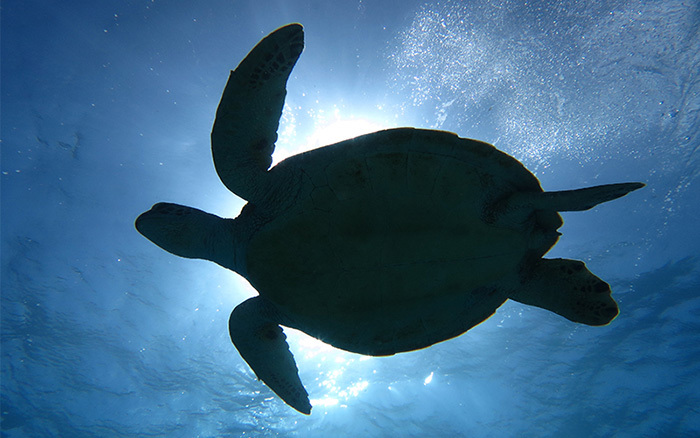 More information on diving here can be found in our Great Barrier Reef Vacation Spotlight. 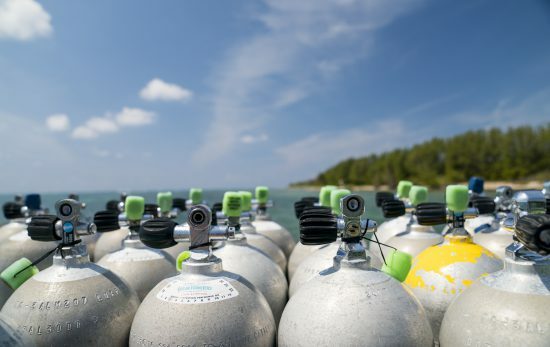 For diving packages, pricing and schedules contact a PADI Dive Centre in the area.